At Homepro Remodelers, we are proud to offer cabinet refacing as one of our many kitchen refacing services available to homeowners in the Pittsburgh, Pennsylvania, area. As with our other kitchen refacing services, including premium laminate, granite, or quartz countertop installation, our cabinet refacing services can transform your old, outdated kitchen into a beautiful, modern space to cook your family’s favorite meals and entertain friends. With Home Pro Remodelers, your cabinet refacing project will be fast and efficient. Our technicians will place a thick layer of durable, beautiful laminate thermofoil over your existing kitchen cabinets, making the cabinets in your Pittsburgh, PA, house look like-new in less time than installing new cabinets and at a fraction of the cost. This combined with the fact that we offer factory direct pricing makes upgrading your kitchen more affordable than you even thought possible. 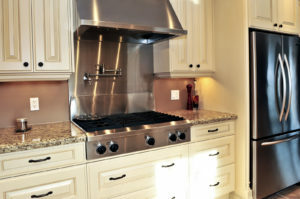 What’s more, the expertise of HomePro Remodelers installation team is second to none. Our experienced and certified technicians adhere to our strict quality standards in both their work and conduct to ensure a flawless installation process. Your cabinet refacing will be completed with the utmost care and precision so that your cabinets will look beautiful and like-new for years to come. 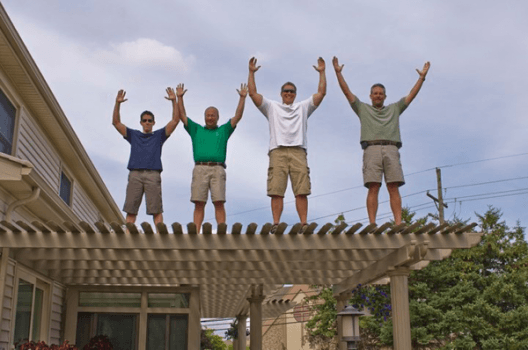 We even provide a two-year warranty on all our labor for added peace of mind. To learn more about the benefits of having cabinet refacing completed in your Pittsburgh, PA, area home by HomePro Remodelers, contact us today. And be sure to ask about the other kitchen refacing services we offer, including countertop installation.